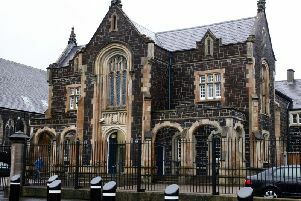 A man was arrested on suspicion of carrying a taser device in Whitehead on Saturday night. Police were alerted by several calls from concerned members of the public. A spokesperson for PSNI Larne said: “Officers from the Local Policing Team were sent to the area and made a number of local enquiries which led to the identification of a suspect and the recovery of a taser. “One male has been arrested and is currently in custody.